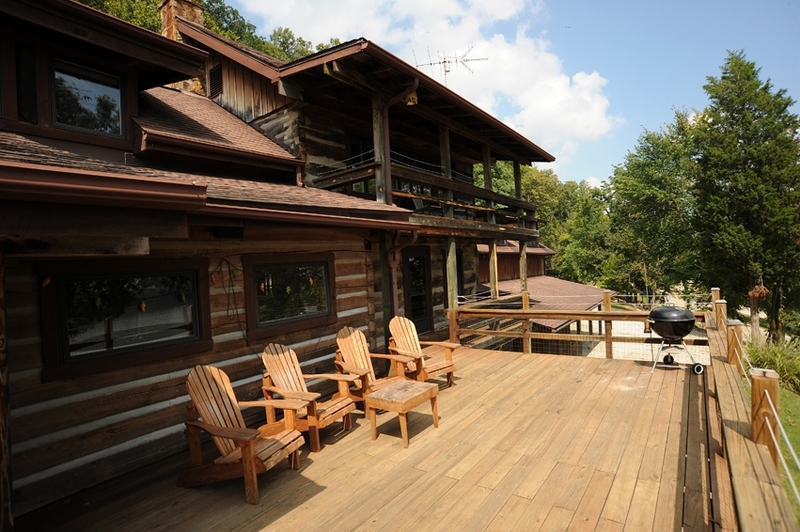 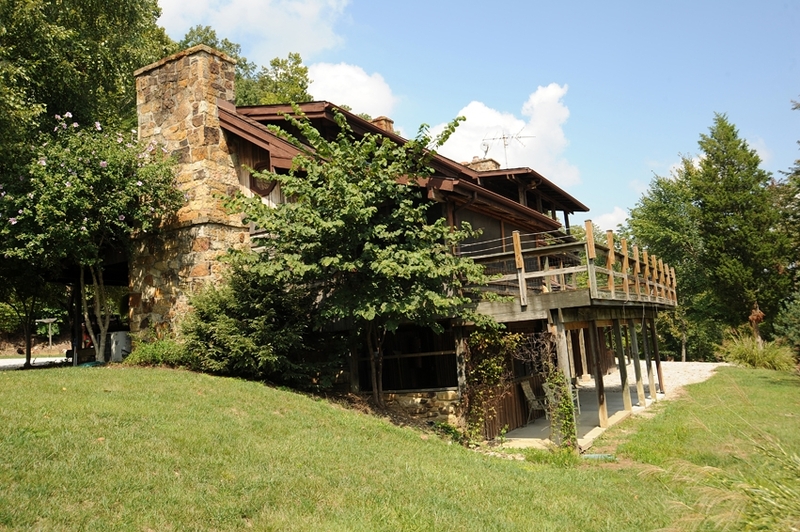 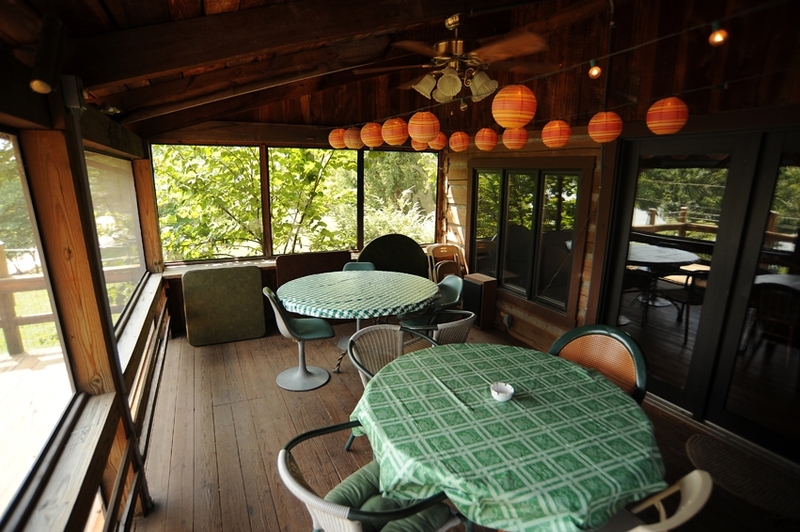 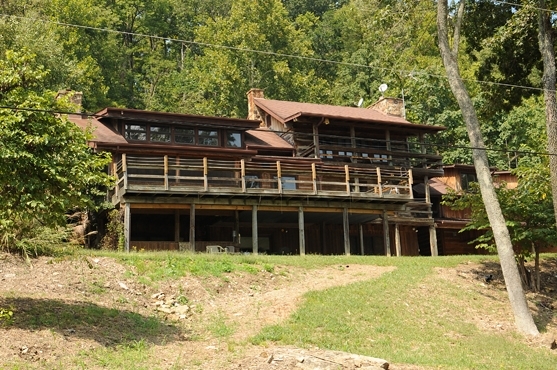 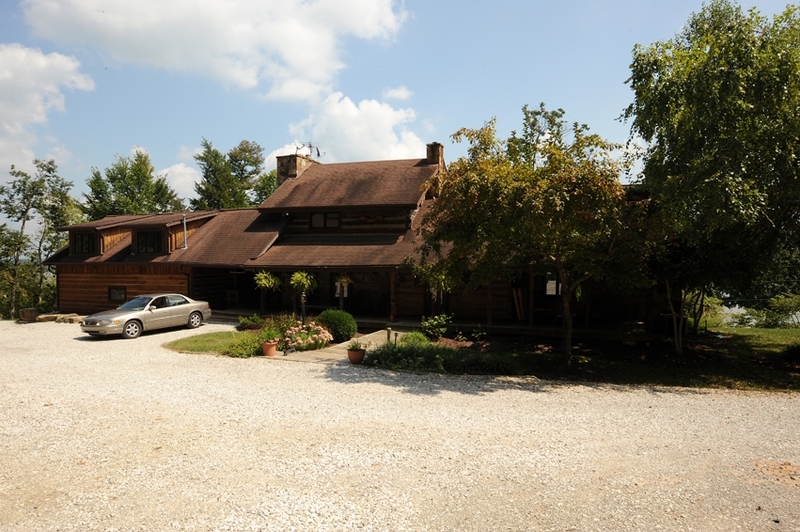 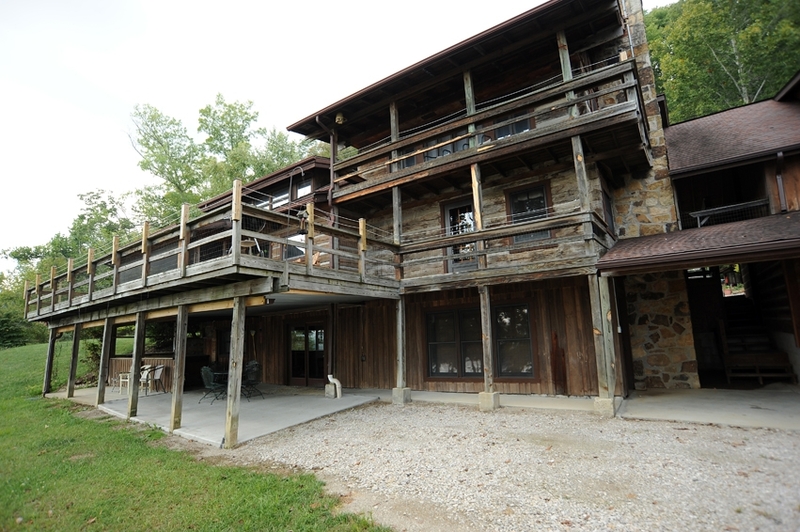 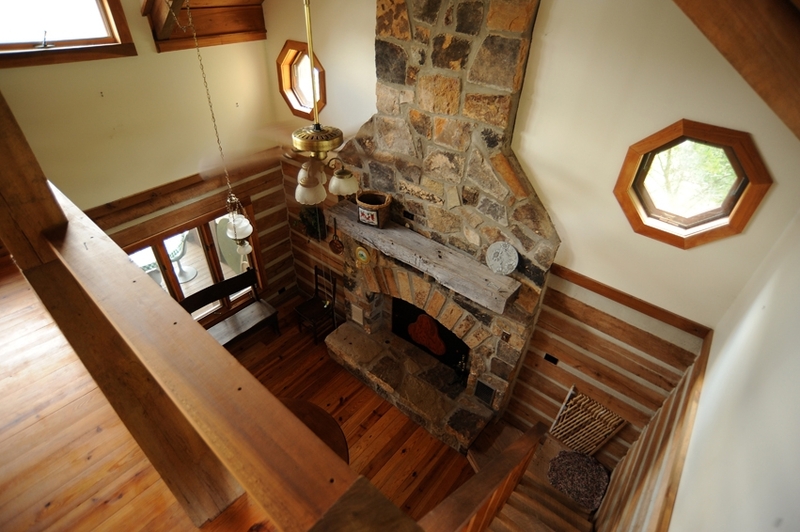 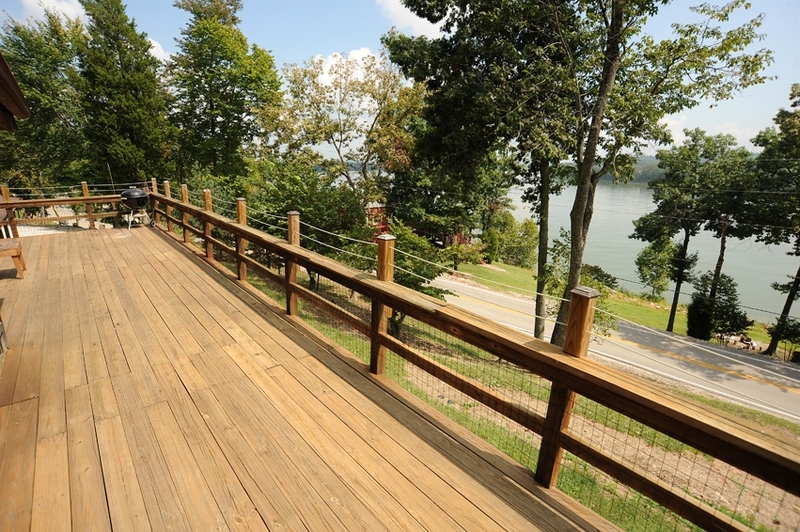 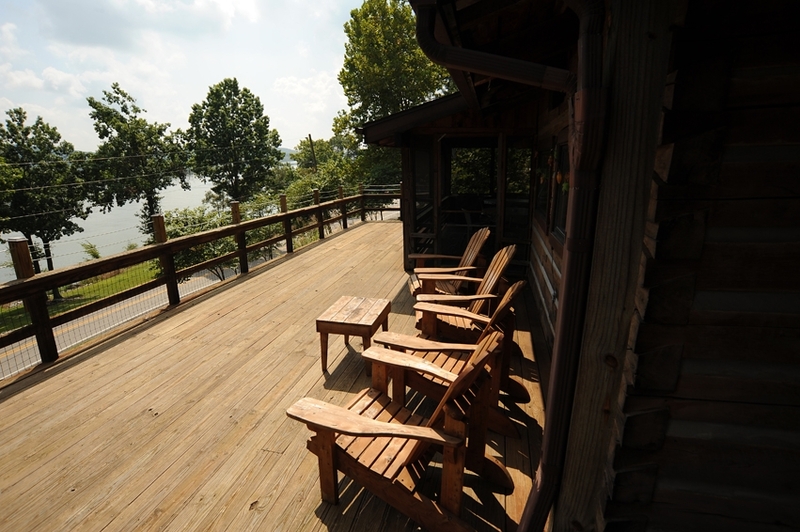 Rock Ridge Lodge is great for two couples with multiple decks providing breathtaking views. 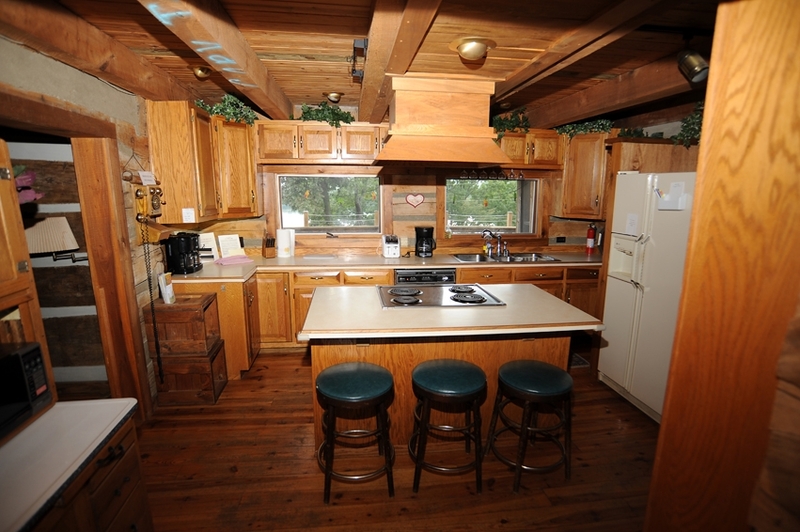 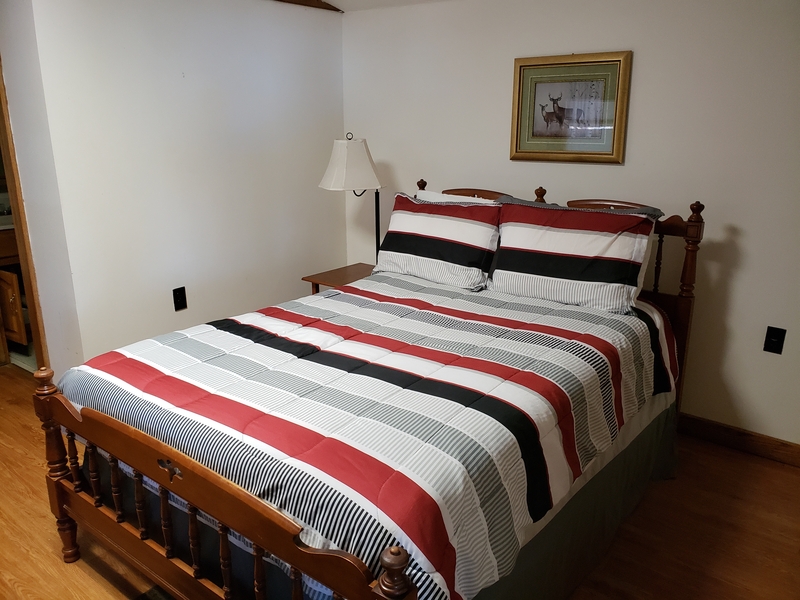 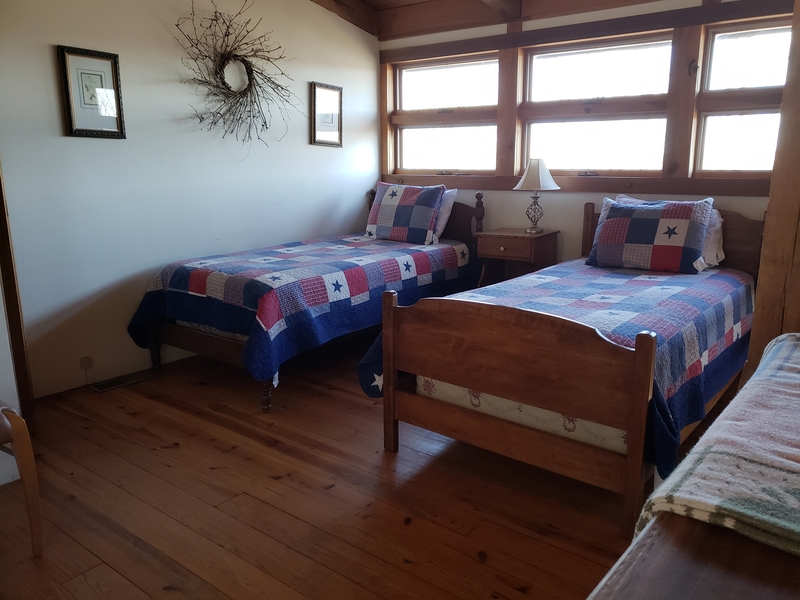 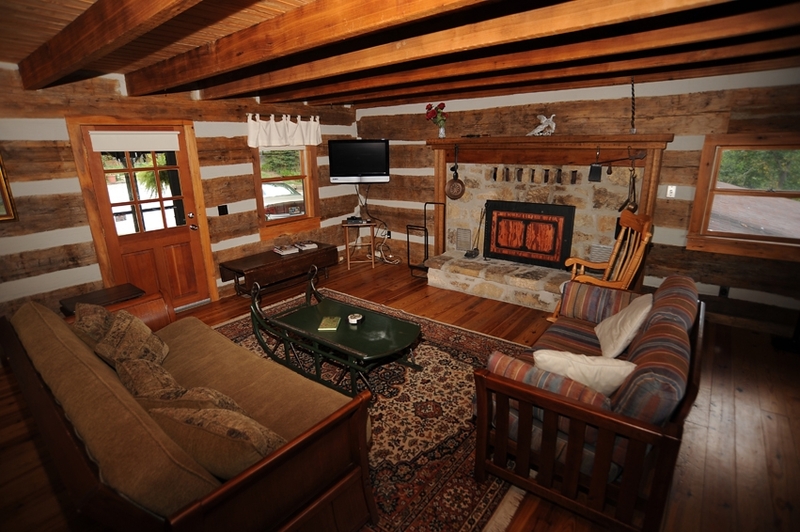 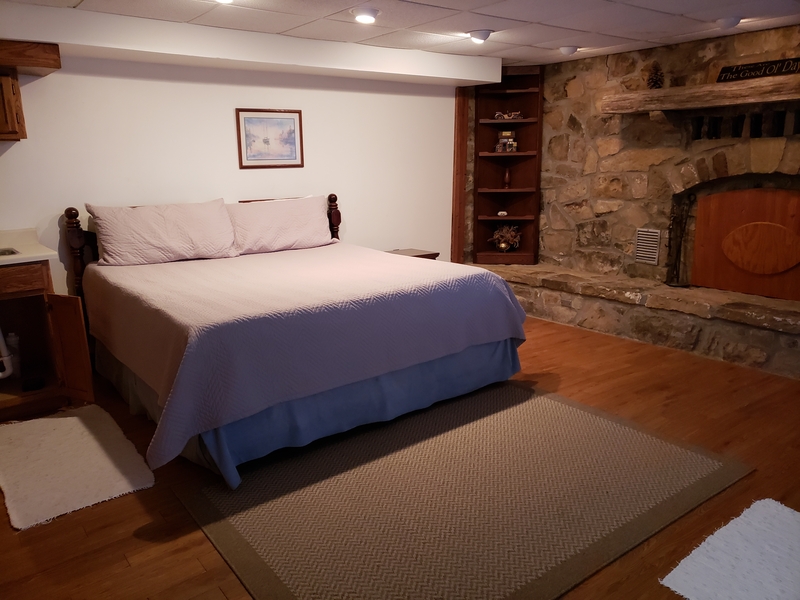 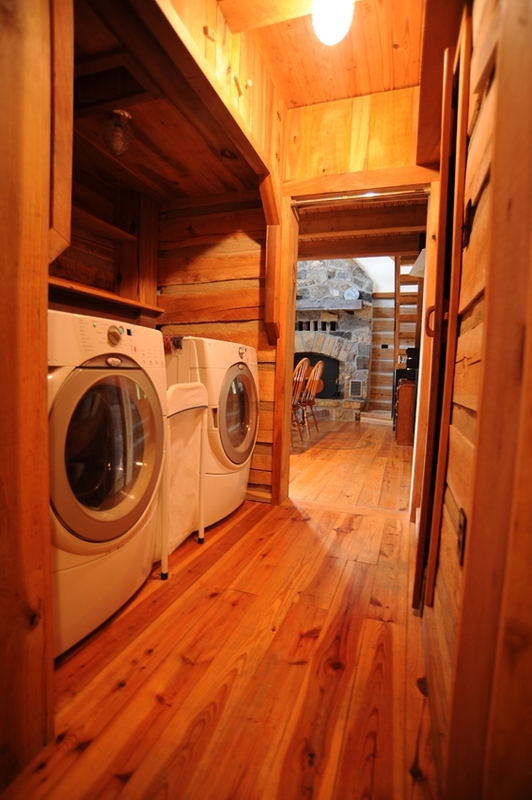 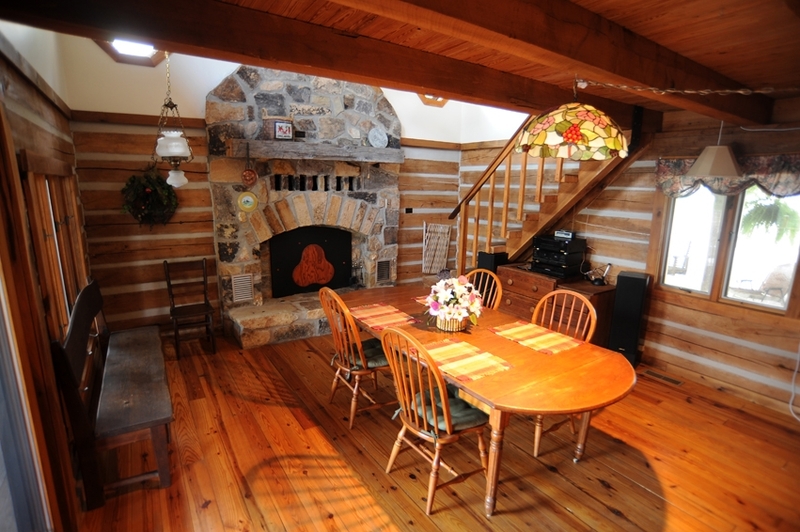 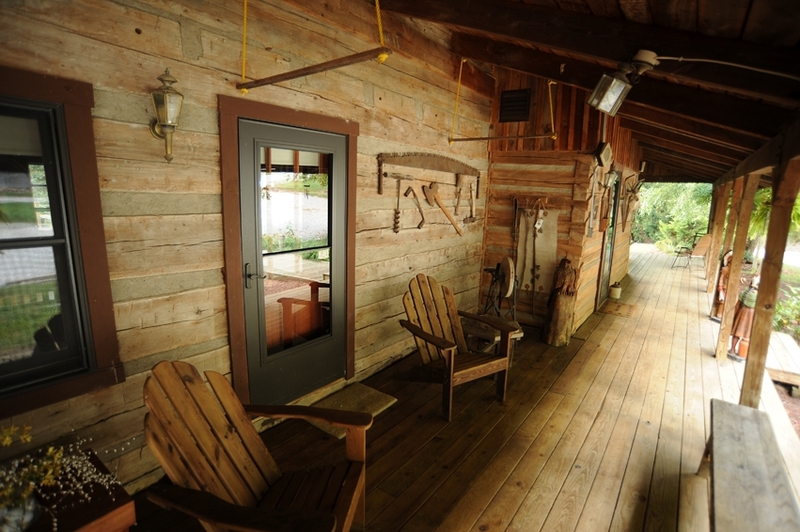 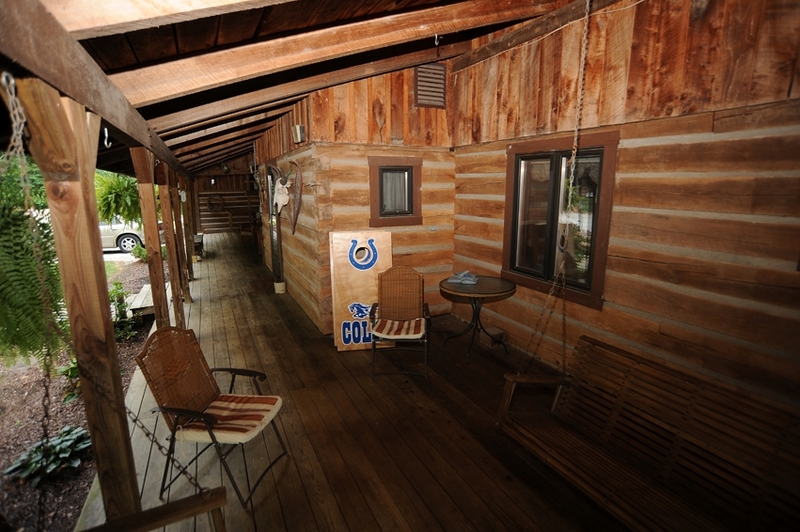 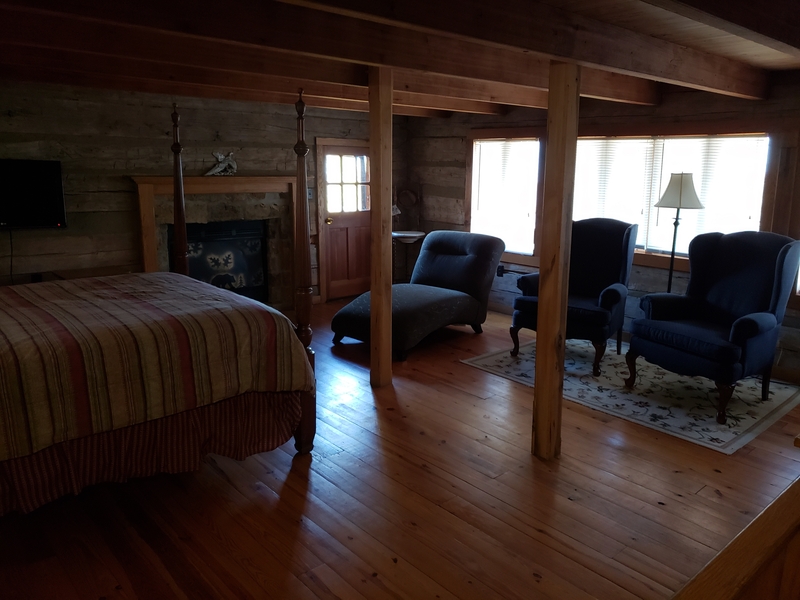 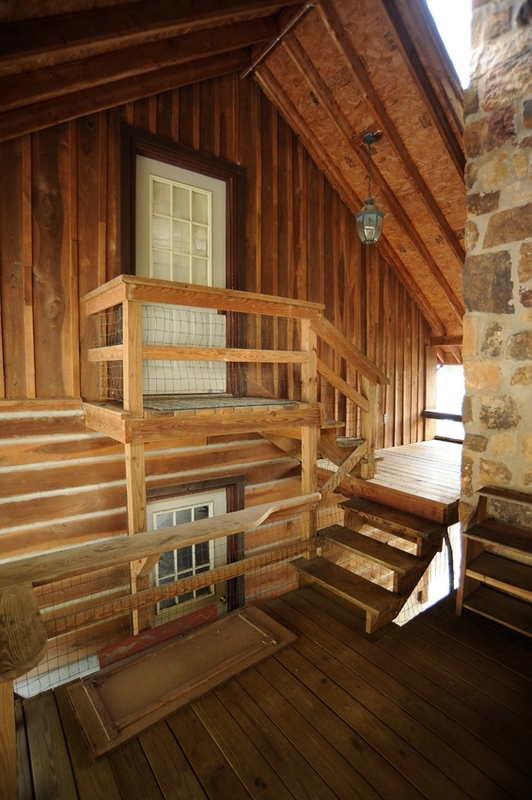 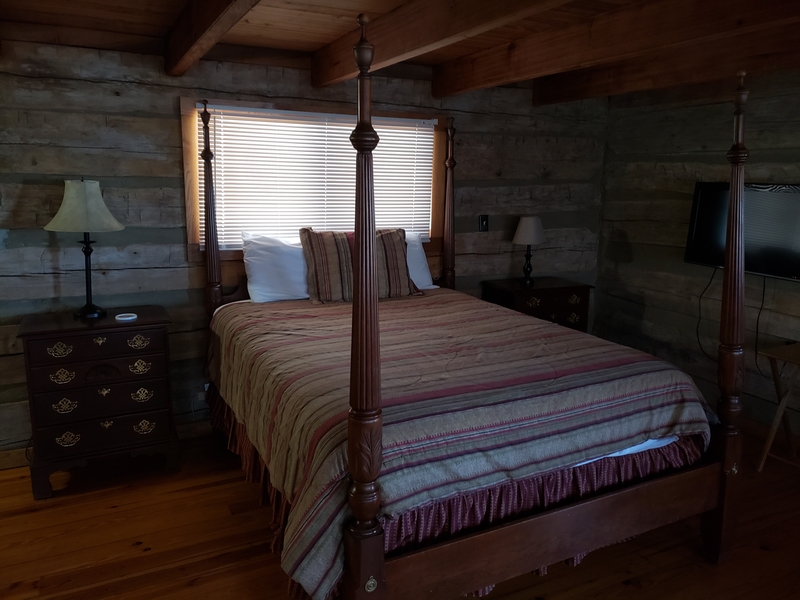 Lodge sleeps 12 and up to 25 with optional bunk room. 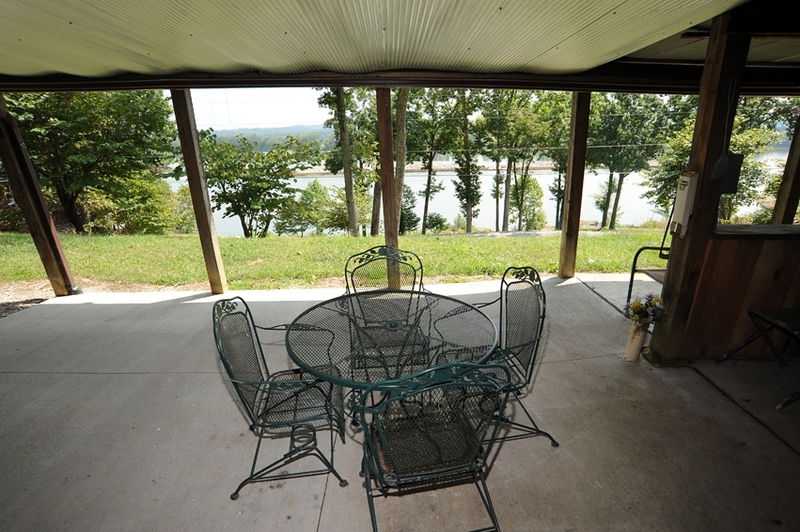 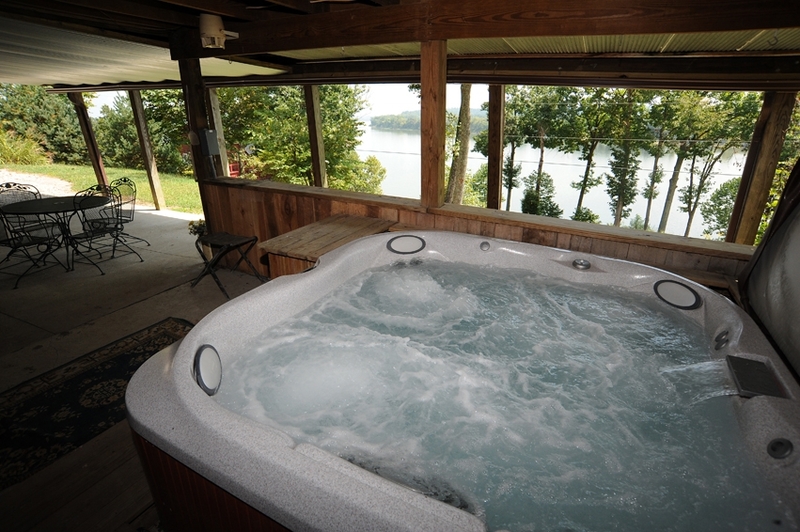 Large private hot tub overlooking the river.